Learn more about homes for sale in Carmel Valley, San Diego. 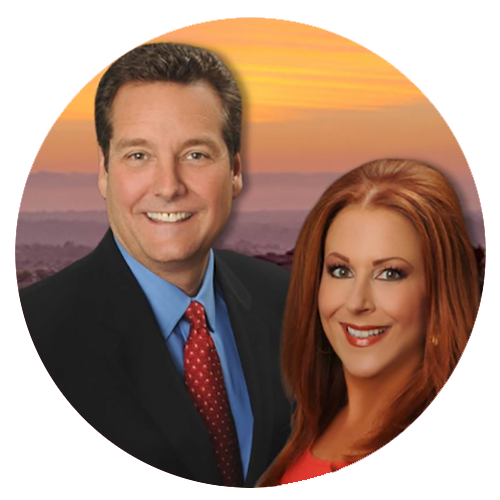 Top REALTOR® team Philip Fredricksen & Mary Beth Kellee know the pulse on 92130 real estate. 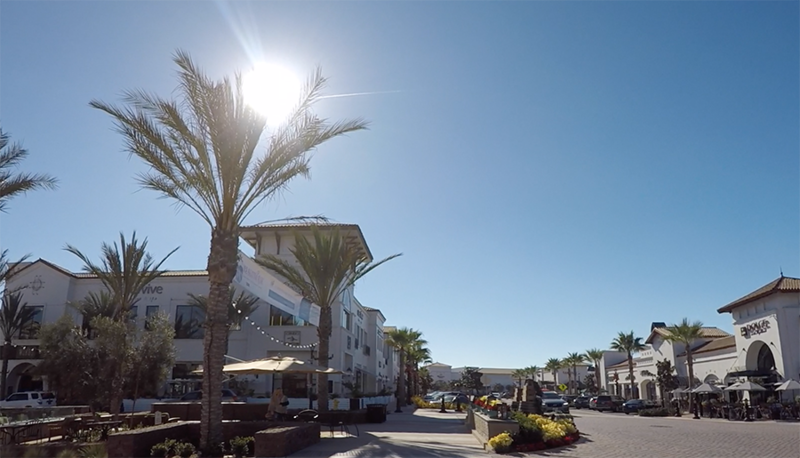 Carmel Valley is a master-planned community located in North San Diego, just inland from Del Mar and south of Rancho Santa Fe. The real estate market is hot in Carmel Valley, San Diego. Zillow.com found that Carmel Valley home values went up 11.7% in 2017 over the past year and predict they will rise another 3.7% within the next year. Homes for sale in Carmel Valley include beautiful single-family homes and luxury estates, as well as townhomes and condos with fabulous community amenities. Real estate prices in Carmel Valley (92130) vary, with condos typically beginning in the high $300,000’s, single-family homes starting in the $700,000’s, and luxury homes and estate in the millions, depending on size, location, views, and local amenities. According to Realtor.com, the median listing price in Carmel Valley, San Diego is $1.2M with a median closing price of $958K. In 2017, niche.com ranked Carmel Valley #5 out of 90 for "Best Places to Live in the San Diego Area" based on crime, public schools, cost of living, job opportunities, and local amenities. 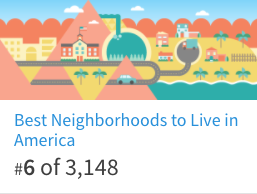 Carmel Valley was also ranked #6 for "Best Neighborhoods to Live in America" and #7 for "Best Neighborhoods to Raise a Family in America" by Niche.com (ranking based on data from the U.S. Census, FBI, BLS, CDC, and other sources). To learn more about homes for sale in 92130, contact Philip R. Fredricksen and Mary Beth Kellee, an experienced team of San Diego REALTORS® who know the Carmel Valley real estate market. 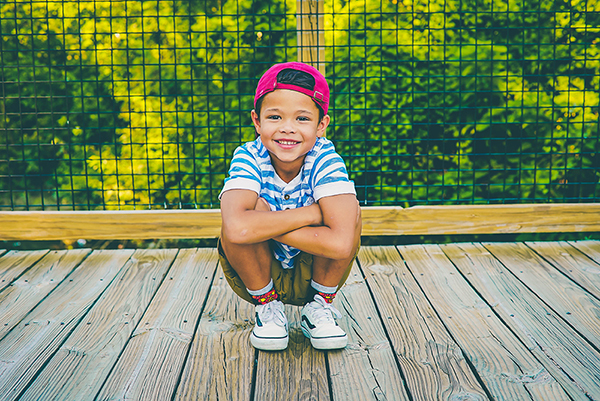 Great schools are some of the many reasons why families love living in Carmel Valley. Learn about the school districts in Carmel Valley, San Diego in this blog. Whether you're interested in homes for sale in this master-planned community, or already live here and want to brag about your neighborhood, here are 5 Benefits of Living in Carmel Valley, San Diego. With the help of an experienced realtor and this guide, you can navigate the home-buying process and get into your Carmel Valley dream home. 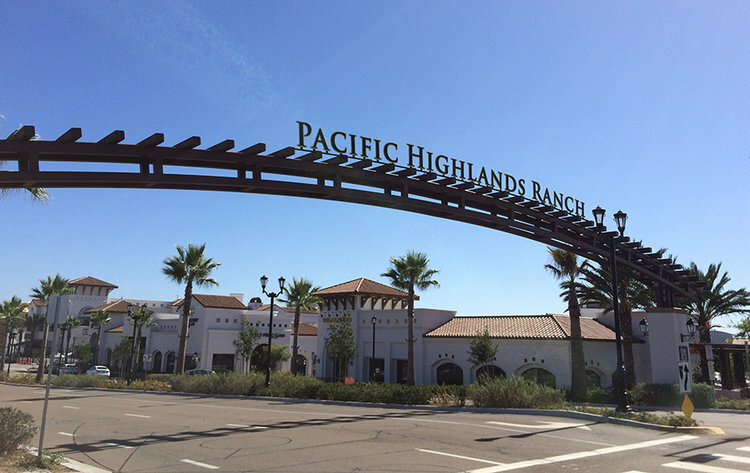 Pacific Highlands Ranch Named "Best Neighborhood to Live in America"
Learn why Pacific Highlands Ranch in San Diego's Carmel Valley was named #1 Best Neighborhood to Live in America by Niche.